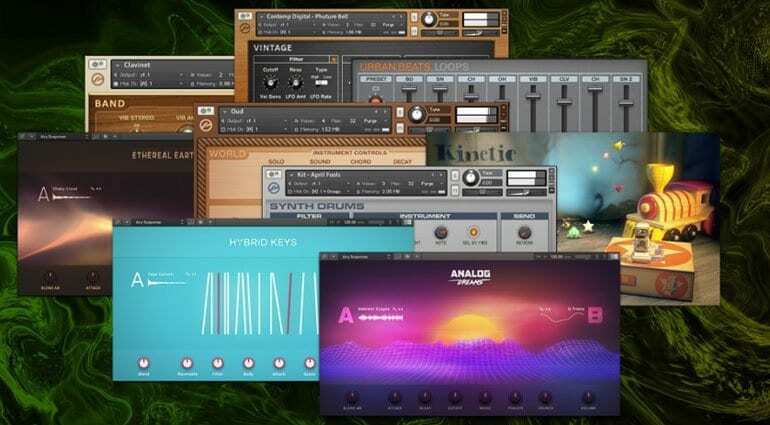 Native Instruments has been great in throwing us the odd freebie from time to time. 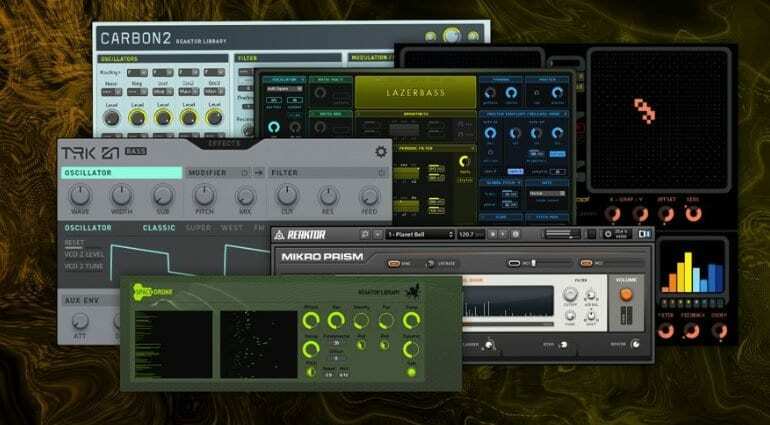 Their Reaktor 6 Player, Kontakt 6 Player and Guitar Rig 5 gives us access to a bunch of factory content for free along with being the platform for countless third party and user-generated synths, instruments, patches and effects. 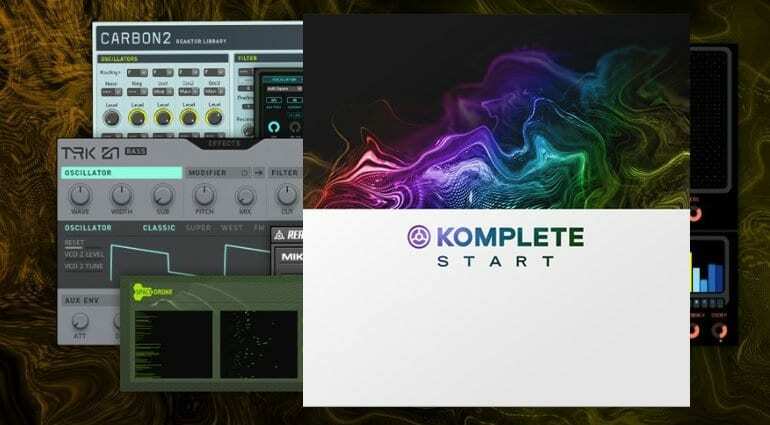 Well, Native Instruments has announced that they are building a new bundle called Komplete Start that has a bumper collection of synths, instruments, effects and loops that you can have for nothing. Just because you’re awesome and you deserve it. 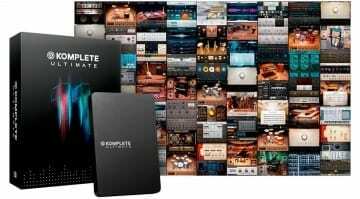 Yeah, so that’s pretty darn great, a whole bunch of stuff that’s useful to everyone who doesn’t have Komplete already. 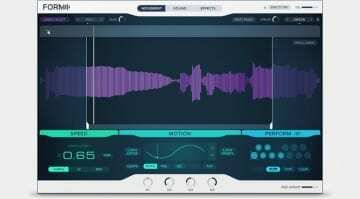 It’s great to see the Komplete Kontrol software making it’s way out into a larger world because it’s a really useful way to access NI content in a single interface. 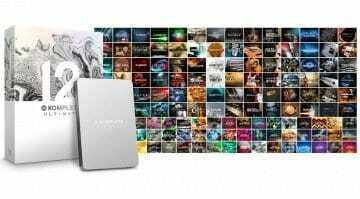 Is Native Instruments about to announce Komplete 11? You can download Koplete Kontrol without bying a Keyboard. If you own a Complete Licence it is free. 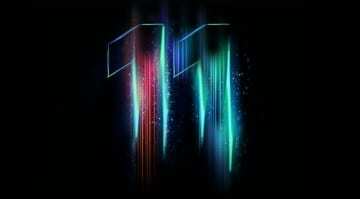 where is the software its the 13th?